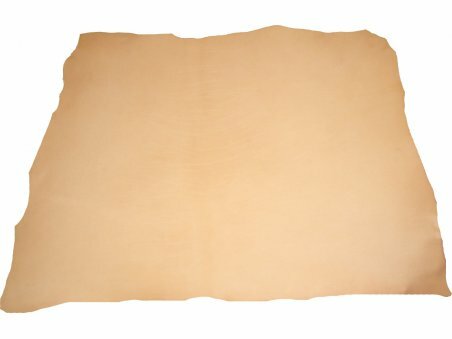 What Is The Full Grain Leather? 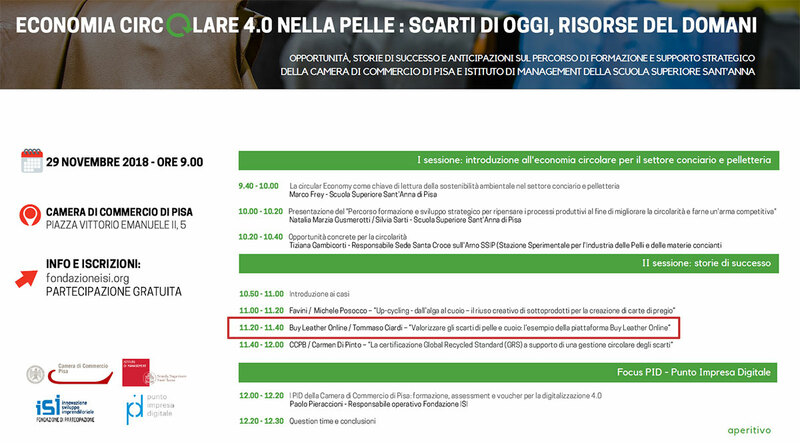 Thursday, November 29, 2018 at the Chamber of Commerce of Pisa Buyleatheronline intervened to talk about the circular economy for the tanning and leather goods sector. Organized in collaboration with the Institute of Management of the Sant'Anna School of Advanced Studies and the Chamber of Commerce of Pisa with the support of the Institute of Management of the Advanced School of University Studies and Specialization Sant'Anna the seminar entitled "Circular Economy in skin: today's waste, the resources of tomorrow "was an opportunity to reflect on the business and on the advantages that can be derived from proper waste management. Our business testimony was requested as a virtuous example of circularity, with particular reference to the "Buyleatheronline" online sales platform.